We have undertaken extensive research as well as an analysis of the composition of our products, assisted by the Pharmacognosy and Natural Products Chemistry Department at the University of Athens. In October 2014, when the first analysis was complete and for the 2014/2018 harvest seasons, the results were impressive. consumption of 4 grams of our oil is enough to protect blood lipids from oxidative stress, according to that European guideline. 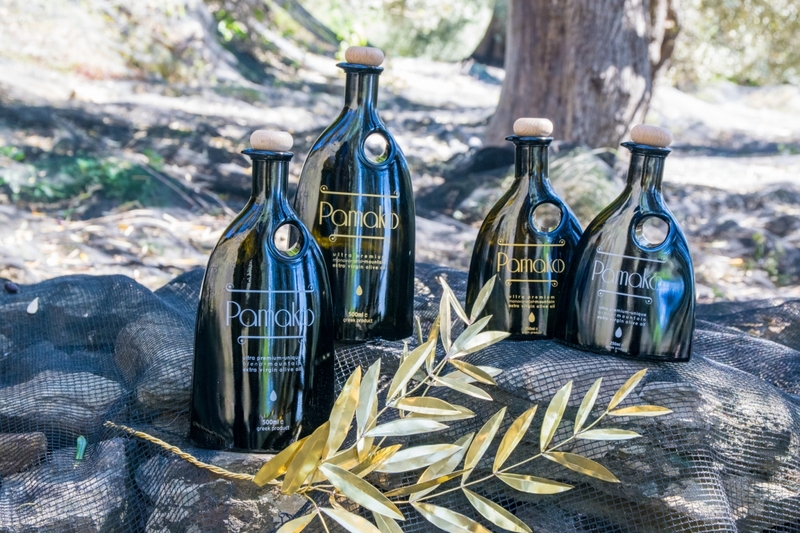 Certification as organic and analysis for any chemical residues by BIOHELLAS ensure that our olive oil is exactly as our ancestors produced it: pure and clean. 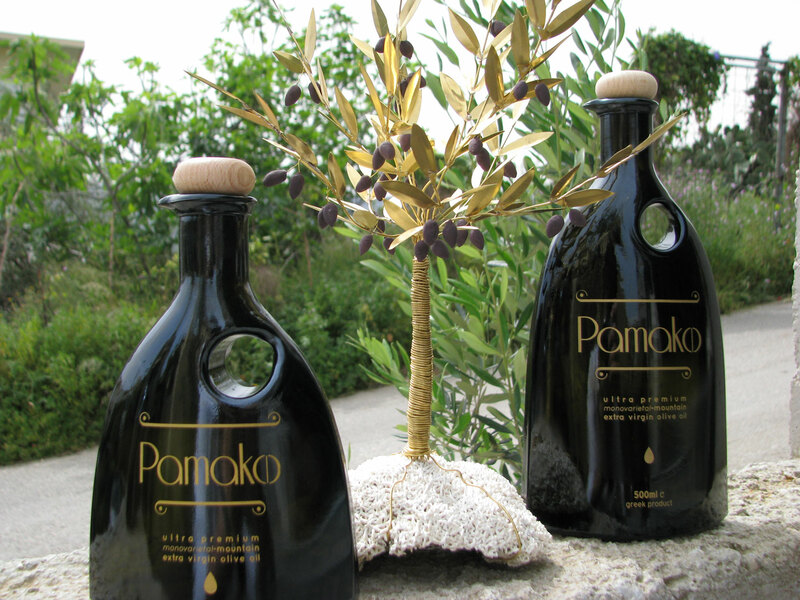 To maintain all the health benefits of our range of products, we use dark bottles with a mirror-like external film to reflect light and stop it from harming the quality of our olive oil. We also use a natural cork with a wooden finish to keep the aroma and flavour well sealed in until the last drop. 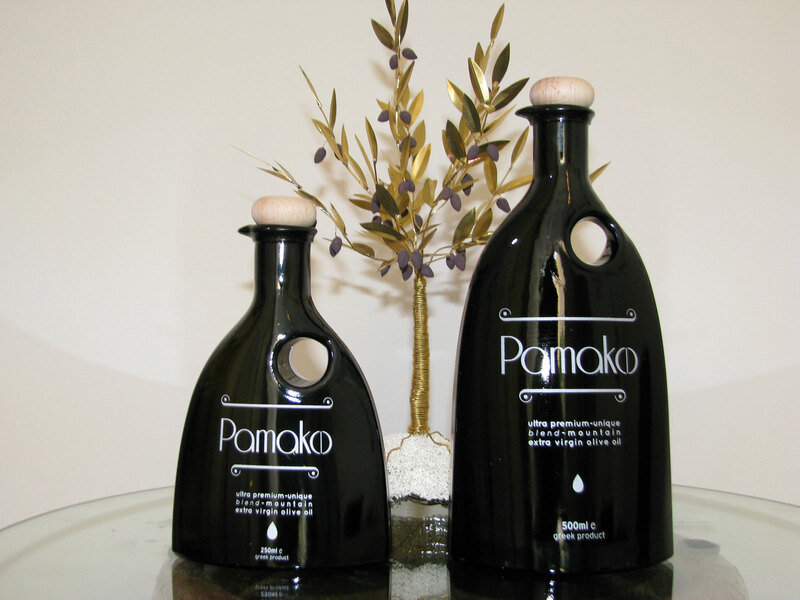 So when you buy a bottle of our organic olive oil, you can be sure you are buying the best and the healthiest one of the highest in antioxidants! 60% Tsounati variety & 40% Koroneiki Variety Fresh & strong fruity aroma with mildly spicy elements and mildly bitter taste.